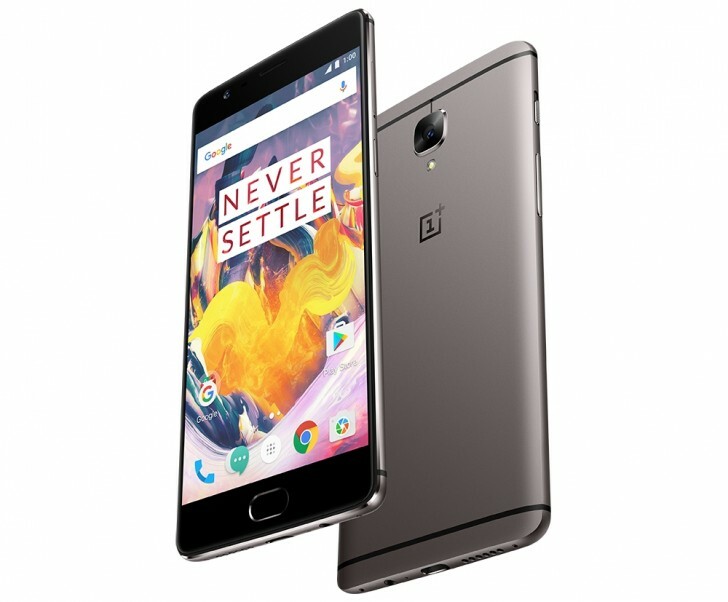 OnePlus has announced the new OnePlus 3T for India. The phone will be available in 64GB and 128GB capacities, and is priced at INR 29,999 ($439) and INR 34,999 ($512), respectively. It will be available exclusively on Amazon.in, starting December 14. The OnePlus 3T is a minor spec update over the previous OnePlus 3. It features a faster Snapdragon 821 processor, higher resolution 16 megapixel front facing camera, and a larger 3400mAh battery. It also comes in a higher 128GB capacity and a new Gunmetal color option. Although intended to replace the OnePlus 3, the older model will continue to be sold alongside till stocks last. We're already hard at work with the review of the handset so tune in next week to find out whether the new edition is worth its salt.